One year ago, as I was visiting my family in France, I decided on an impulse to visit Lisbon, the capital of Portugal, for few days. I didn’t really know a lot about Portugal, I only went once when I was younger with my family, so I ask my friends who went there recently, they told me it was still a nice country and people were friendly particularly on the North and Lisbon, as the South was the favorite travel destination, so I decided to visit Lisbon, especially the Bairro Alto area. 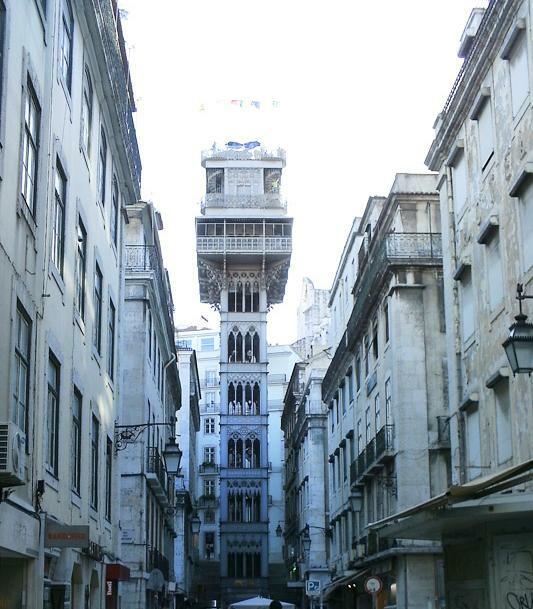 Bairro Alto is one of the quaintness district of Lisbon, you can recognize that thanks to the particular architecture and the paved streets. It was very well-located as I could visit the other neighbourhood by foot. After unpacking my bag, I started my visit around Lisbon, especially the Bairro Alto. First of all, what was the translation of “Bairro Alto”? The exact translation will be “the higher district” as the area is on the top of the hill. 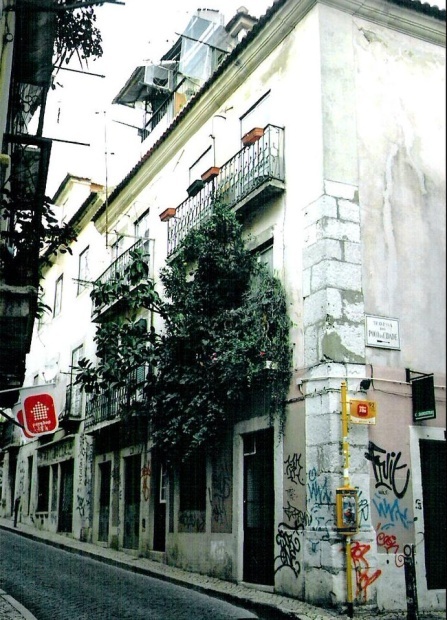 The area is one of the most important cultural district of Lisbon, gathering all different style as punk, hip-hop, reggae and fado, the famous Portugueuse music. Concerning monuments, I had the opportunity to visit Santa Justa Lift, conceived by Raoul Mesnier de Ponsard, a student the Eiffel Tower’s father, Gustave Eiffel. At the top of Santa Justa, the view is nice, enjoying the panorama of the Tagus river and the Sé de Lisboa cathedral. The best part was Bairro Alto at night, shops and restaurants are open until late, and music continues. All of the difference characterize Bairro Alto’s soul. The area mixes tradition with modernity. The following day, I left Bairro Alto area to learn more about the whole city of Lisbon. 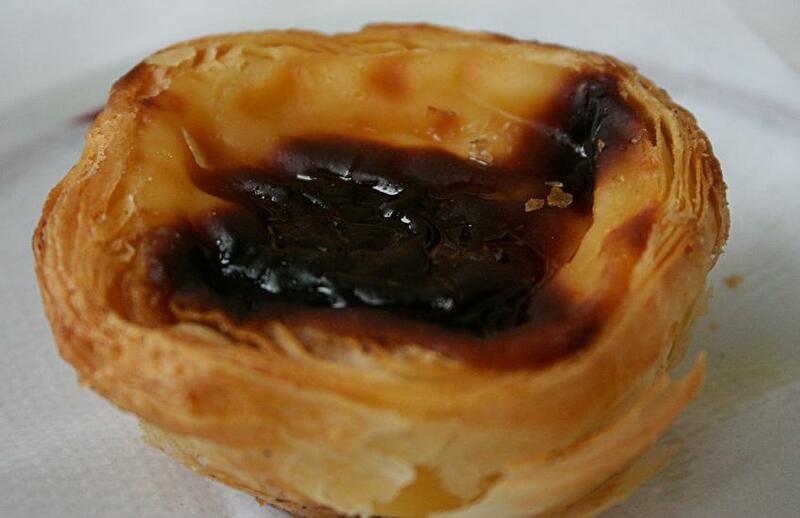 But first of all, I ate the famous dessert of Portugal, the “pastei de nata” or “pastei de Belèm”. The pastery was created in Belèm, one of the area of Lisbon. You can find it in every bakery, Portuguese people are very proud of it. I had already tasted some in Asia before, as Goa and Macau where influenced by Portugueuse culture during the 16th century, but those made in Portugal were excellent too. I went to Portugal once, in 1998 only for few days. My parents wanted to see the World Exposition during the summer. It was crowded of tourists, but I had good memories from this trip. So I headed to the “Parque das Nações”, meaning “Nations’ Park”. It’s a huge area built in the 90’s for the 1998 Lisbon World Exposition. The area is now a big leisure and commercial complex. Some of the buildings were converted into residential buildings. Although, there is still a heritage left from the exposition, for example, the Oceanarium is still open and the cable car, called ‘téléférico da Expo’, can transfer you from the north to the south of the park enjoying the whole view of Lisbon and the Tagus river. For a return ticket it costs only 6€. 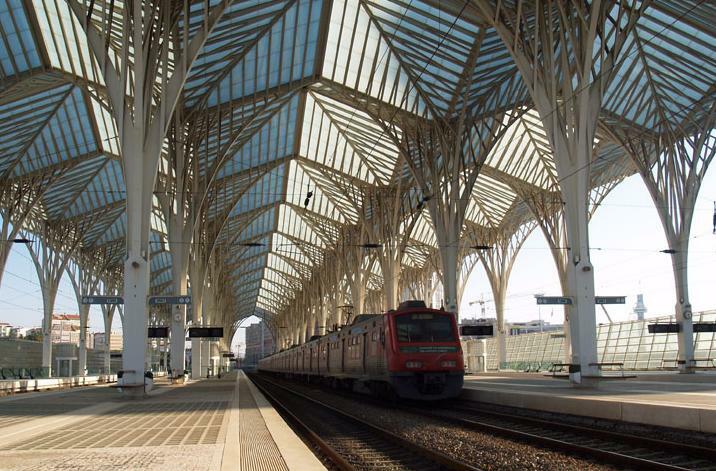 One of the most impressive heritage left by the exposition is the Lisbon station named “Gare do Oriente”. The station is impressive and it’s compared as the Grand Central Terminal of New York City. The station was finished in early 1998, it was the principal transport hub of the 1998 exposition. 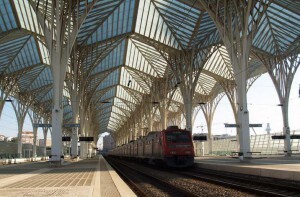 Designed by the Spanish architect Santiago Calatrava, the station is inspired by the gothic movement, as many monuments in Portugal, especially monastery and cathedrals. Tips for getaways around and outside of Lisbon : If you want to go outside of Lisbon, you have plenty of cities to visit. You can go to the Guincho Beach, very famous for surfing, European people go often there during their weekend to practice. On the other side, you can see the Our Lady of Fatima, 30 minutes from Lisbon by car. The most important day is the 15th of August, as it is a public holiday, Portugueuse people gathers at Fatima for the pilgrimage. And if you feel to travel further, there is a charming place called “Obidos”, it is an old medieval castel surrounded by a village. In addition to the “getaways” outside Lisbon you mention, the most important one, the must-see, is Sintra. It’s probably the most beautiful destination in all of Portugal, dotted with fantasy palaces and castles around a magically green atmosphere. It is also easy to visit Evora, one of the country’s most historic cities filled with monuments such as a Roman temple.